Available Now! 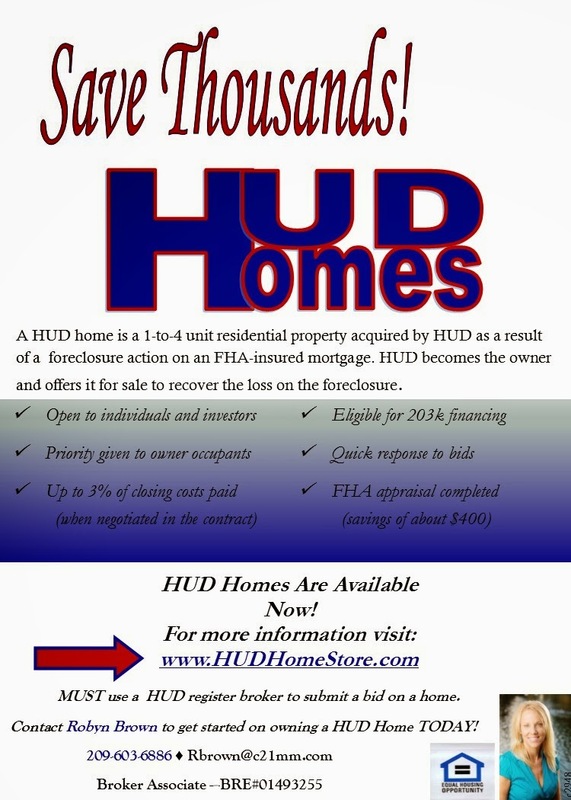 : Save Thousands on this HUD home in Gustine! in Gustine. Open and spacious ranch style home with large great room. bedroom with several closets, and french doors to back patio / yard.